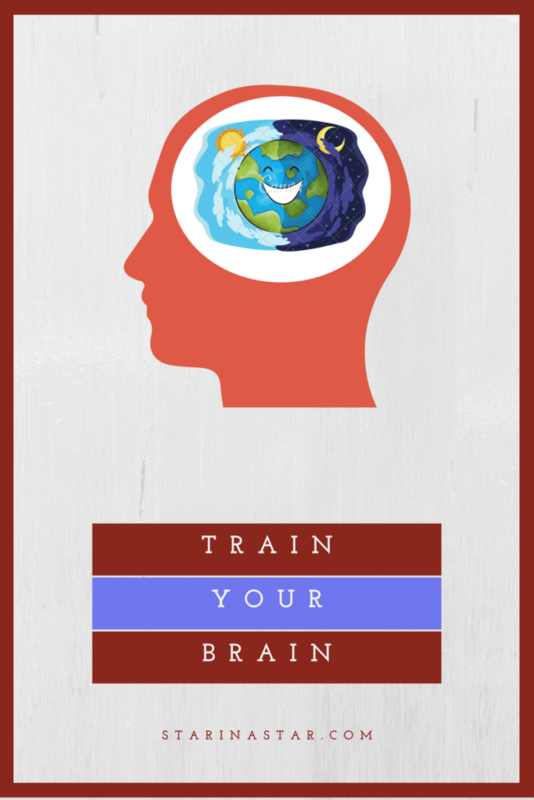 Train Your Brain – a series of physical astronomy exercises by Daniel Cummings. Practice the fundamental skills of observation. Learn to see the giant geometries of space. This training exercise will change your experience of night and day. We think of night as something that comes over us like a blanket as the sky gets dark and the stars come out. It seems like the sun goes hiding “underground” – and in a sense it is. But, it is just hidden “behind” ground as the earth turns. Night is when the earth turns away from the sun. The earth itself blocks the light of the sun. We move into the earth’s shadow. To really “Experience Night” and see night for what it is – it’s good to begin at sunset. Watch the sun at sunset and feel yourself being carried backwards away from it. Instead of the sun moving, imagine the earth is moving and carrying you backwards at about 1600 kilometers per hour (1000 miles per hour). Each minute you are moving 26 kilometers (17 miles) “away” from the sun. Each second you are carried about 500 meters (5 football fields) backwards. As you move the earth curves into the horizon and blocks the sun’s light. This is night – you move into the shadow of the earth. The sun does not move… you move. Day is when the earth carries us so that we face the sun. We are carried under the sun. We face its full brightness. The earth moves and we move with it. The sun appears to hang high in the sky and travel from east to west. Day happens as we are moved along under the sun. If you can get up early in the morning and see the sunrise, this is the best time to feel the motion of the earth that “makes” day. Watch the sun as it climbs out from behind the earth horizon. The earth is moving, carrying you toward the face of the sun. The sun does not move… it is the earth moving. In sun, then in shadow. This is day and night. We move under the sun each day and are carried into the earth’s shadow each night.